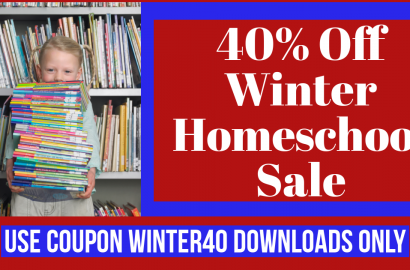 Homeschool Curriculum Resources Designed for students. Our books feature inductive lessons that allow children to interact with information and make connections that stay with them. Because our books rely heavily on child-centered learning, children are able to engage with big ideas in a child-friendly manner. Our books work because they are designed around the natural way children learn. 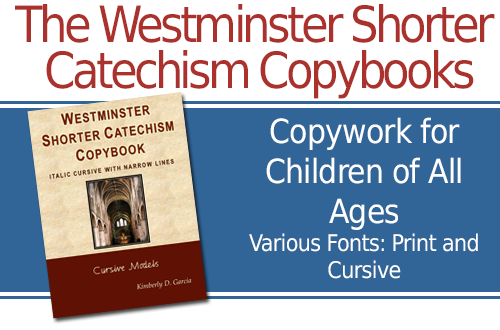 A Charlotte Mason writing curriculum that teaches writing, supplements history, and reinforces proper penmanship. This curriculum covers ancient history, medieval history, early modern history, and modern history. Level 1 is for grades 1 to 3. And Level 2 is for grades 3 to 5. If you’ve ever tried to teach your children to learn geography by having them draw routes of famous explorers or find locations on a map, then you understand how difficult learning geography can be. 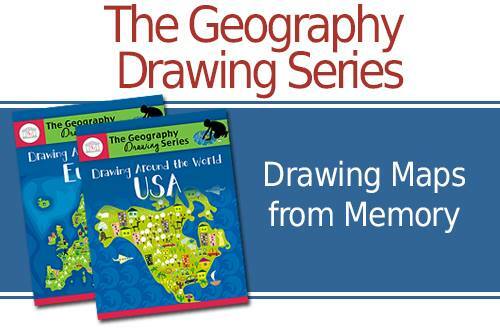 This series helps children learn geography by drawing maps from memory. It works! 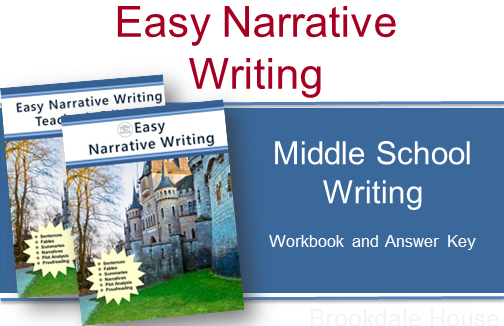 Easy Narrative Writing teaches sentence structure, fable writing, word choice, showing versus telling, summary writing, and much more. With Easy Narrative Writing, middle school students learn the fundamental writing skills they need! Teacher’s Edition available! A curriculum which helps students memorize scripture, providing a life time of benefits. 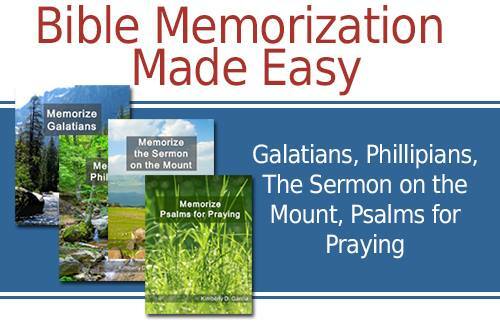 There are four options available: Memorize Psalms for Praying, Memorize the Sermon on the Mount, Memorize Philippians, and Memorize Galatians. Children need Scripture! 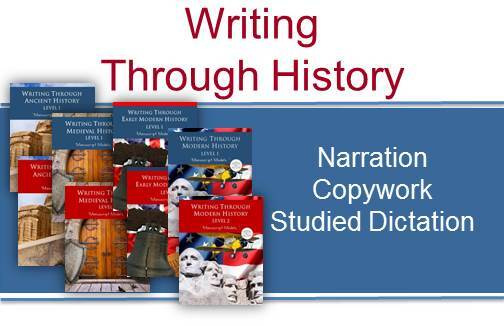 A curriculum which teaches grammar, writing via narration, copywork, and dictation, and reinforces proper penmanship. An incredibly fun curriculum which teaches young children to understand sentence structure as well vocabulary and verb conjugation. 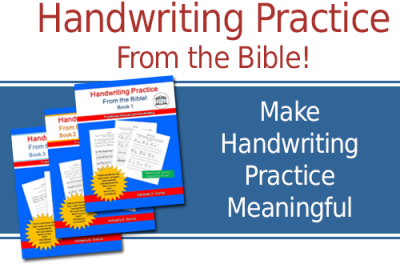 A Bible based curriculum which teaches proper penmanship and Bible Literacy (KJV). 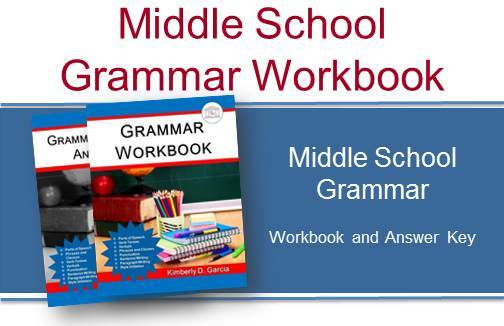 The text, Grammar Workbook, is a grammar and composition workbook for students that are ready for an introduction to more advanced grammar. 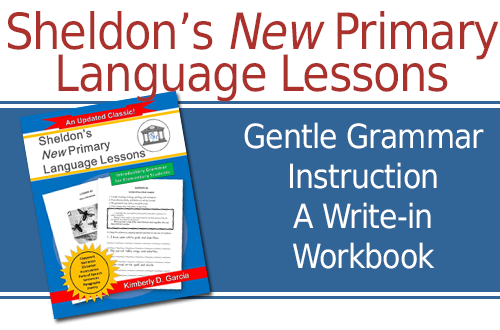 In addition to teaching grammar, this workbook contains sentence and paragraph writing exercises. Also included are style exercises that teach students to imitate the style of various passages. 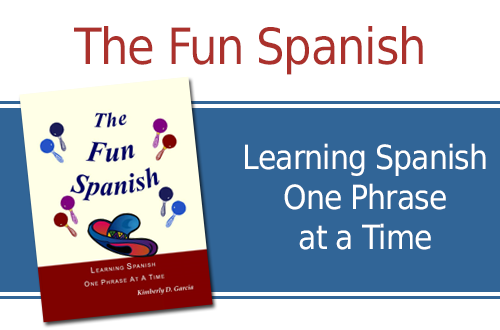 These style exercises incorporate various grammar lessons the students have learned.